Welcome to Javiortiz.com, a blog & website created by stylist & entrepreneur Javier A. Ortiz. Javiortiz.com was created to inspire and to show the amazing world of Fashion, Art and Entertainment through Javier's point of view. Javier, best known as "Javi", created Javiortiz.com at age of 16 and since then, his views per post has multiply day by day. 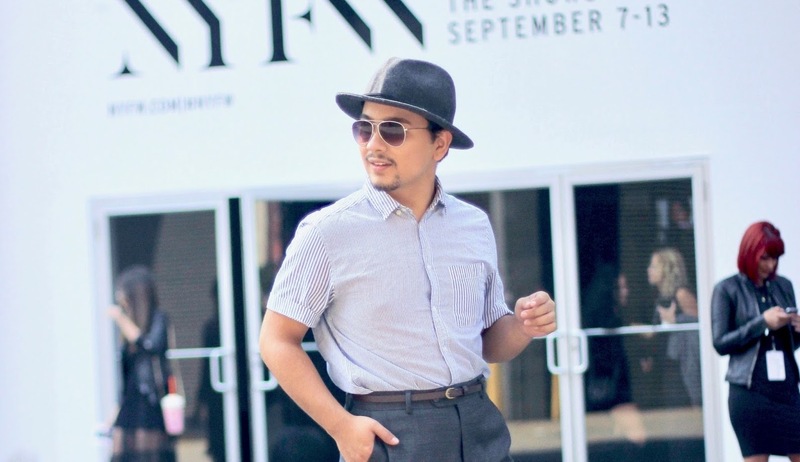 Thanks to his knowledge of fashion and business, it has inspired him to create his own brand of clothes, making him not only a professional blogger, but a designer and an entrepreneur as well. Hoping that many of those following his achievements, will get inspired to follow their own dreams and making them into reality. He is currently working in keeping achieving more goals in his life and inspiring others along the way for many years to come. Want to drop me a line? Have a general question?